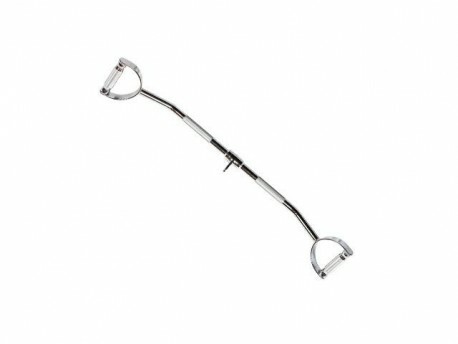 Our 34in deluxe cambered pro style lat bar with forged swivel is a gym favorite. It is designed to exercise the muscles of the back, shoulders, and arms though a perpendicular range of motion. Angled to give a deeper stretch for better development. Constructed with an extra set of grips allows multi-function usage. Precision engineered forged steel revolving swivels provide smooth fluid and continuous rotation to minimize pulley maintenance & extend cable life. 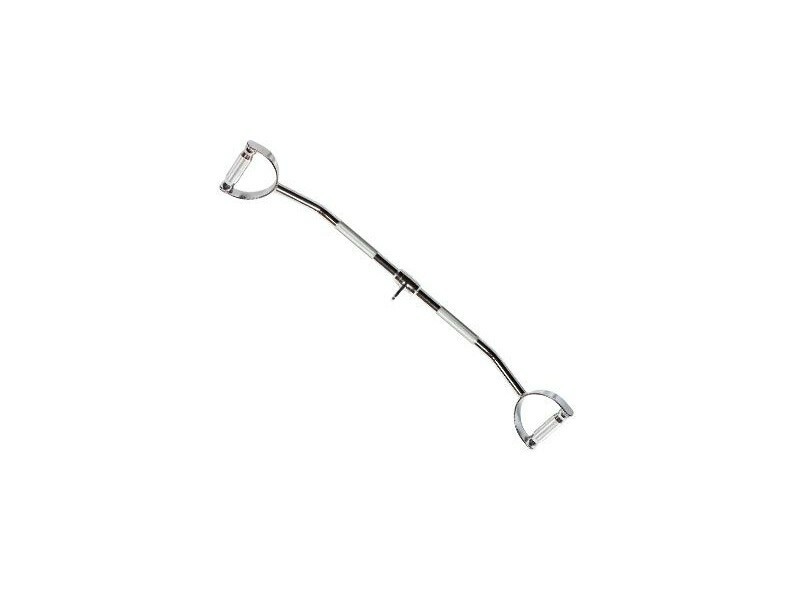 All bars attach quickly and easily to a simple S hook or snap link. Top quality 1020 cold rolled steel, triple chrome plated and polished to a mirror finish. Craftsmanship that assures the highest quality and value with knurling that is consistent and uniform. Perfect #18 diamond knurled gripping surface gives positive grip and provides maximum comfort.